Can we create a more selfless world? Yes! Partake in this idea! After the closing ceremony of the 2016 Summer Olympics, Rio de Janeiro hosted an international event intended to move people to build a new age of sustainable and socially impactful businesses. 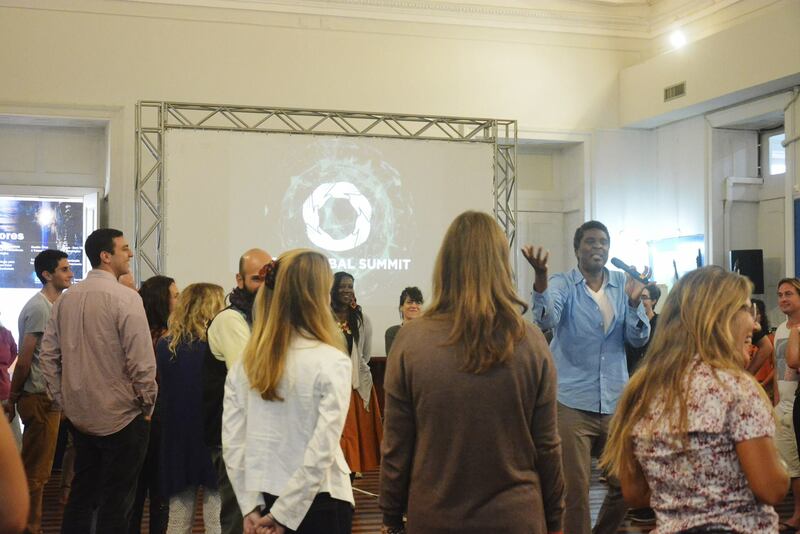 The Global Summit – V Fórum de Inovação Social was a gathering of people that see co-creation as the best way to achieve harmony between living beings and the environment. We must find an alternative to the modern production methods that drains bodies and annihilates minds. It’s not a utopia, it is the coordination of a series of real actions that aim to generate abundance and optimize shared resources. The main objective of this meeting, which reaches its fifth global edition this year, is the public welfare within the many cities, countries and territories and their diverse forms and cultures. Taking place between the 24th and 30th of August, the event was split in two parts. Debate groups on more pressing issues like Learning Groups, The Right to Housing, Transparency Within the Media, Social Entrepreneurship, Holistic Health and Non-violent Communication Methods were held in the morning. In the afternoon, the attendees were divided in four groups of their choosing: Prosperous Cities, Integral Health, Education for Everyone and Climate Economy. Members of each group could join each other in co-creation activities by using many social tools while being helped by facilitators and being inspired by previous cases of people that managed to develop socially impactful businesses. The resulting projects that surfaced from this series of brainstorming gatherings were presented on the last 30th of August and will be developed throughout the following months and years with the intention of collectively build a more just, pleasant and caring society to everyone. 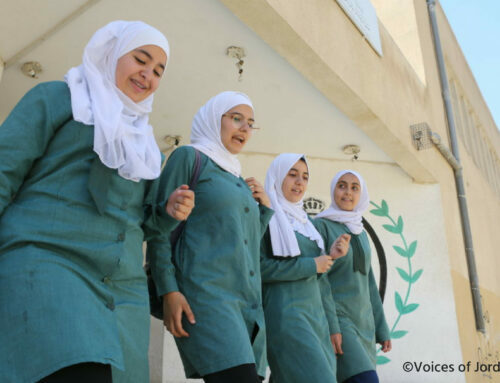 by Empowerment WORKS (www.empowermentworks.org), a global collaborative social network specialized in catalyzing local solutions. The social innovation proposals aim to provide material and planning strategies that will not only create an objective product but will also do it in a caring, affectionate, collaborative and productive manner for those involved hands-on and for the locals. People must be made engaged in it. We are searching the answer for the following question: how to make a living while taking human relations and urban sensitivities in consideration and reflecting on the impact done to each person at the same time? A presentation and experimentation tour of creative technologies and social solutions applied to the extreme challenges that the communities inside Rio de Janeiro face. The project aims to approve a toolbox and a low cost method of high replicability to change the reality of Rio’s most in need communities. A prototype to help the Pica-Pau community, created by summit attendees. Creation of the app The Green Eye, which is supposed to be an open database (like a kind of “sustainability wikipedia”) with an index of companies and products. In it, the consumer will be able to rate products, production methods and service delivery quality by different companies. The goal is to change people’s awareness by allowing them to make local surveys and learn about the impact their choices as consumers have in the environment. 1. 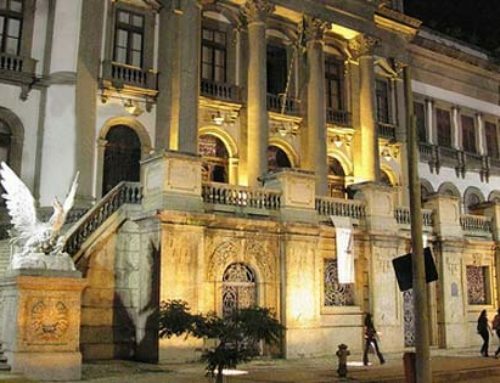 Drafting of a public policy to include Humanity (Academia do Ser) as a subject in the public school program. 2. Systematize and publish a method for the creation of a learning space for online courses, lectures with minimum effort and maximum use. 3. Replicate and recreate the Cidade Escolar Ayni model. 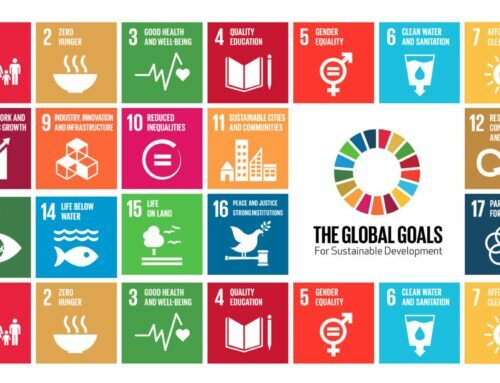 The Global Summit has the goal to mobilize local solutions for the most pressing challenges of humanity. For that end, the organizers have created a virtual program and toolkit set. Besides, signing up for the Competição 2016 has started and the prize is a trip to The Global Summit 6th biennial. There are three steps to co-create solutions and participate. Learn more about how to join & G(O)LOCAL. The event is organized by Empowerment WORKS in collaboration with many inspiring partners, including Museu de Ciências da Terra, Serviço Geológico do Brasil, WeLight.co, #Ajogada, the BRICS Policy Center, Gaia Education, Cernunnos Media, Rio Criativo, Startup Rio, Catalytic Communities, Community in Action, Musical Activist Alliance, Bioneers, among others. 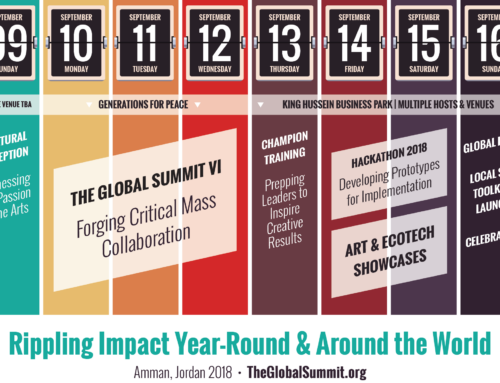 Learn more at: www.TheGlobalSummit.org and find out about every collaborator.